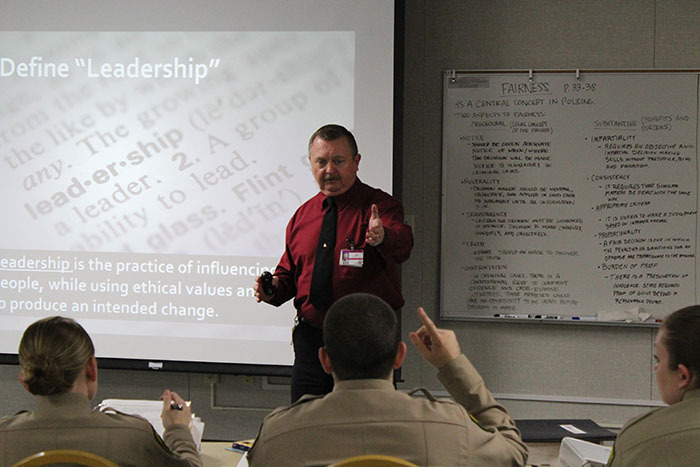 The California Department of State Hospitals is the largest forensic mental health hospital system in the nation and trains new employees to the uniqueness of our specialized facilities. 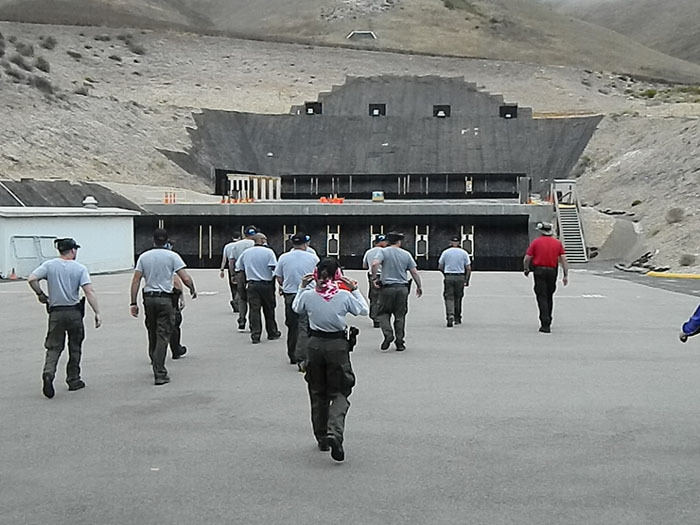 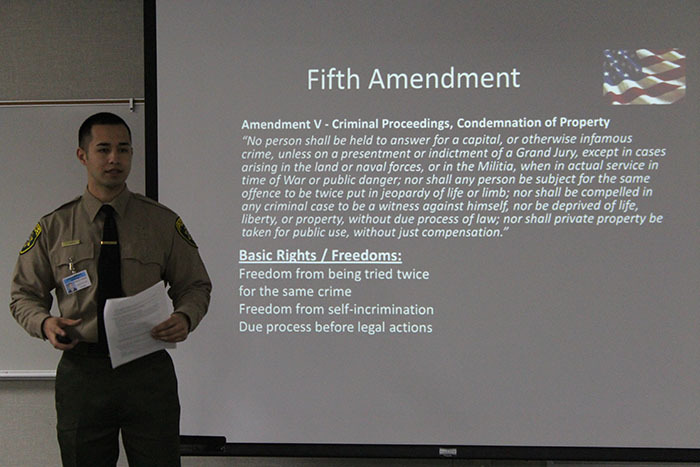 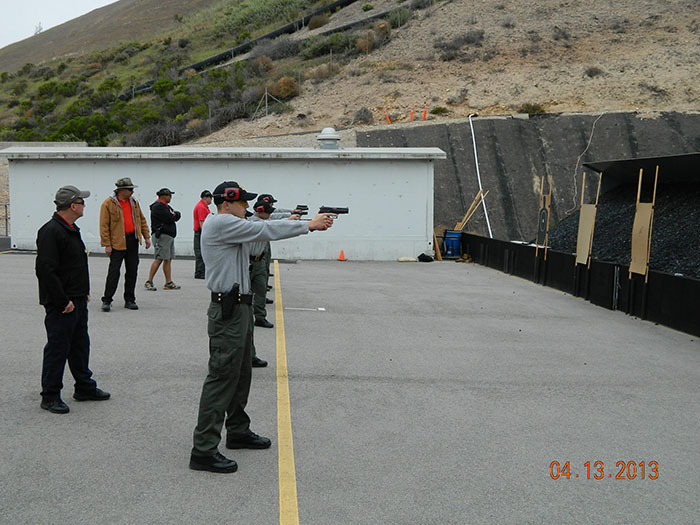 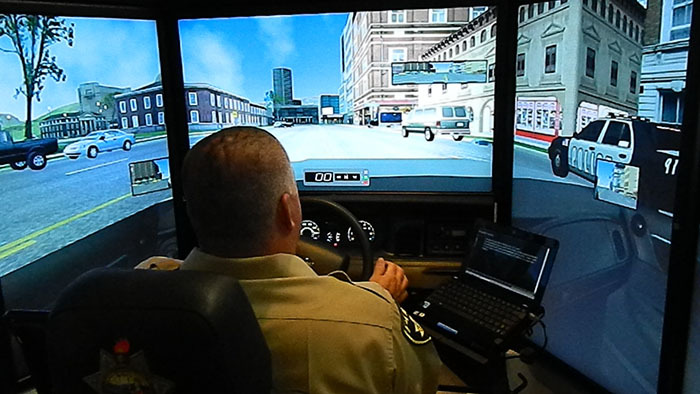 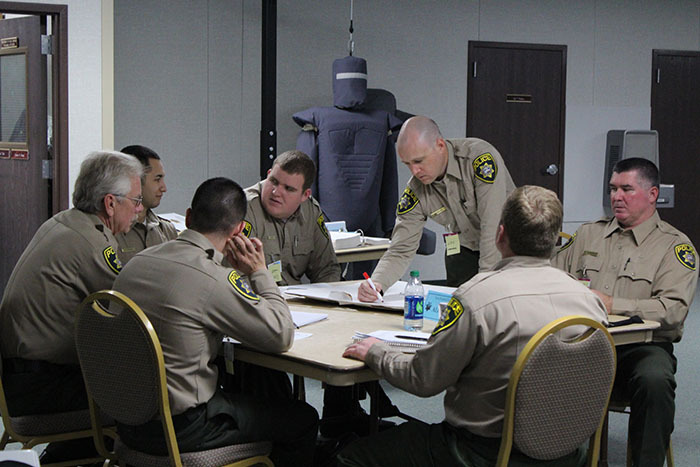 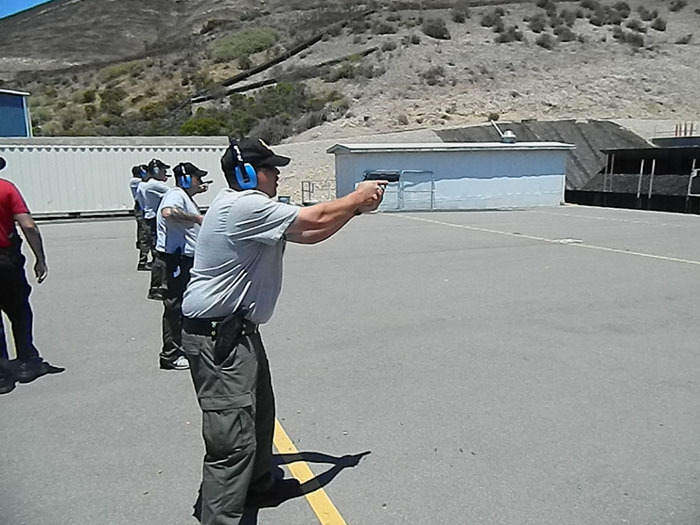 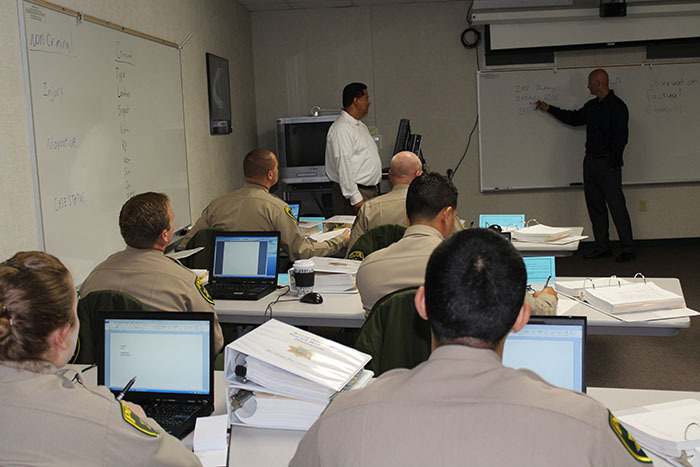 Upon hire as a Police Officer with Department of State Hospitals (DSH), successful candidates will receive approximately fifteen weeks of training at the OPS Police Academy located at Camp San Luis Obispo in San Luis Obispo, CA..
Full DSH Police Officer salary will be provided to all DSH Police Officers during the training period at the Police Academy. 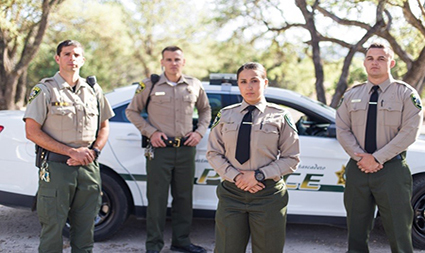 Housing and meals will be provided to all DSH Police Officers hired at one of the Hospitals at least 51 miles away from San Luis Obispo, CA. 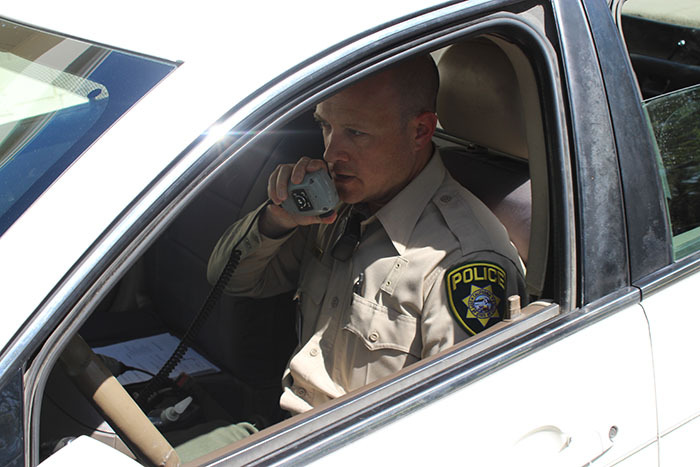 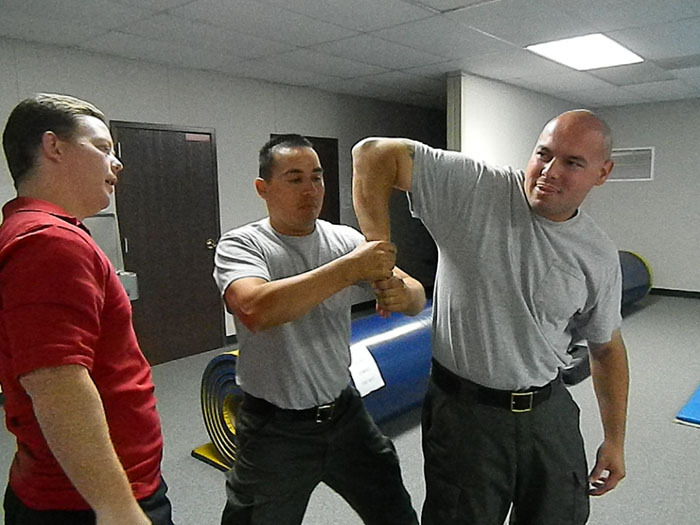 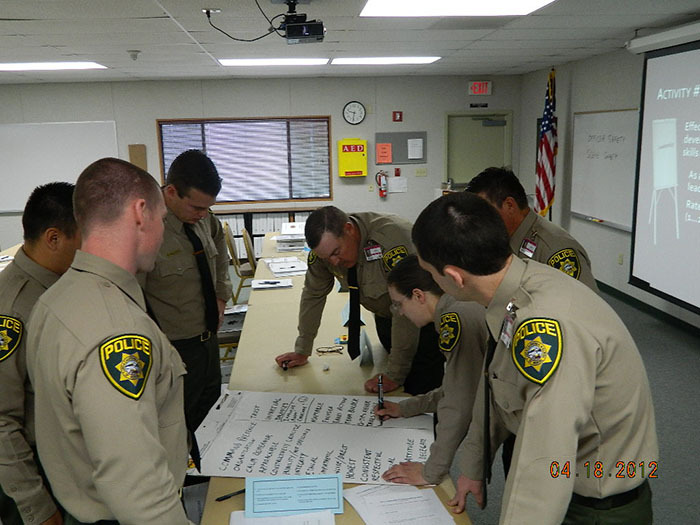 The academy requirements include successful completion of 572 hours in multiple disciplines pertaining specifically to DSH Police Officer job specifications and with a passing standard of 76% or higher. 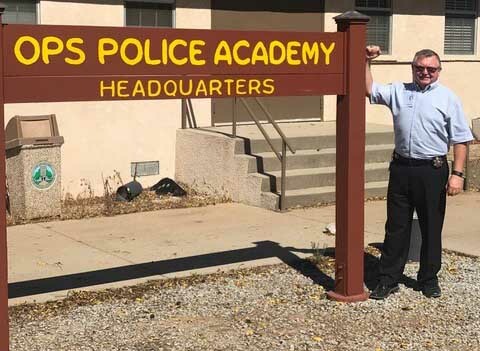 The OPS Police Academy is endorsed by Allan Hancock College for college credit. 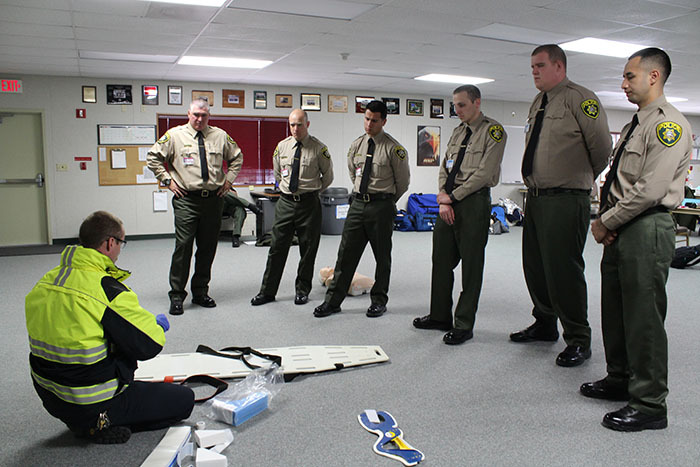 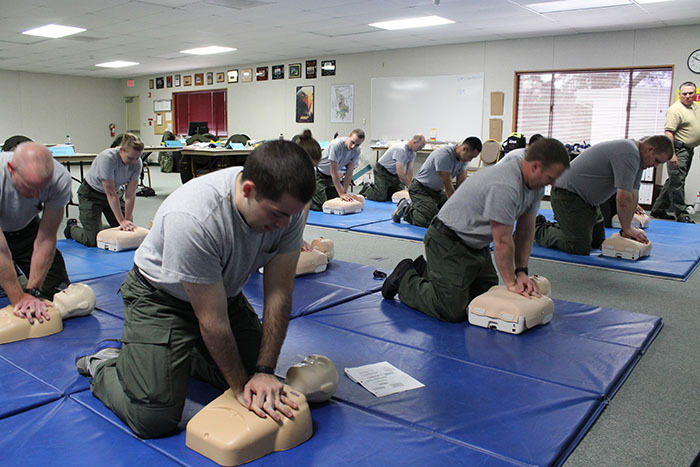 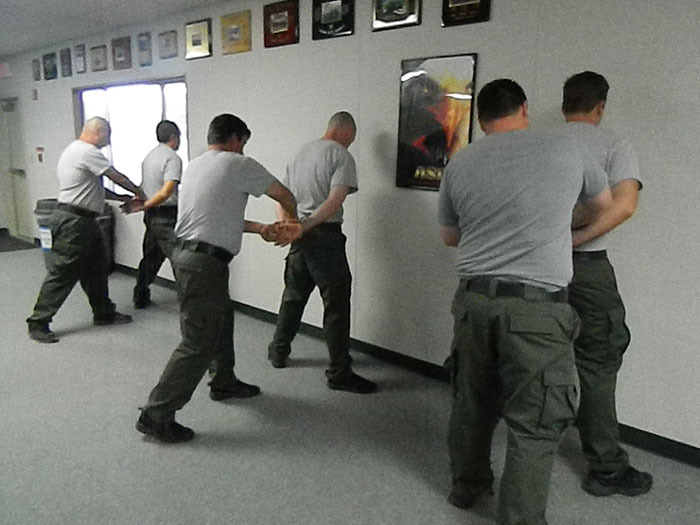 DSH Police Officers receive an additional ten weeks (400 hours) of on-the-job hospital specific training with a Field Training Officer at their designated hospital facility. 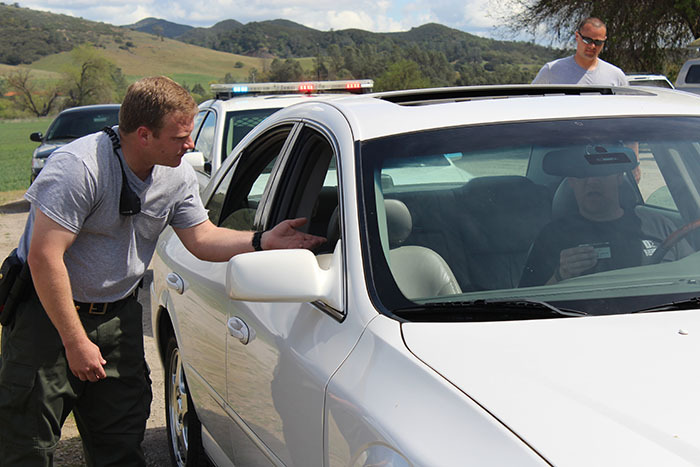 As a Police Officer working with DSH, you'll enjoy a rewarding career in law enforcement while working alongside a dedicated and enthusiastic team of people. 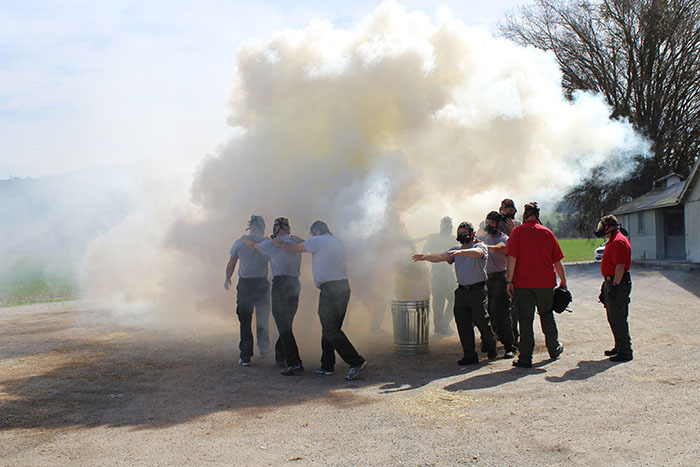 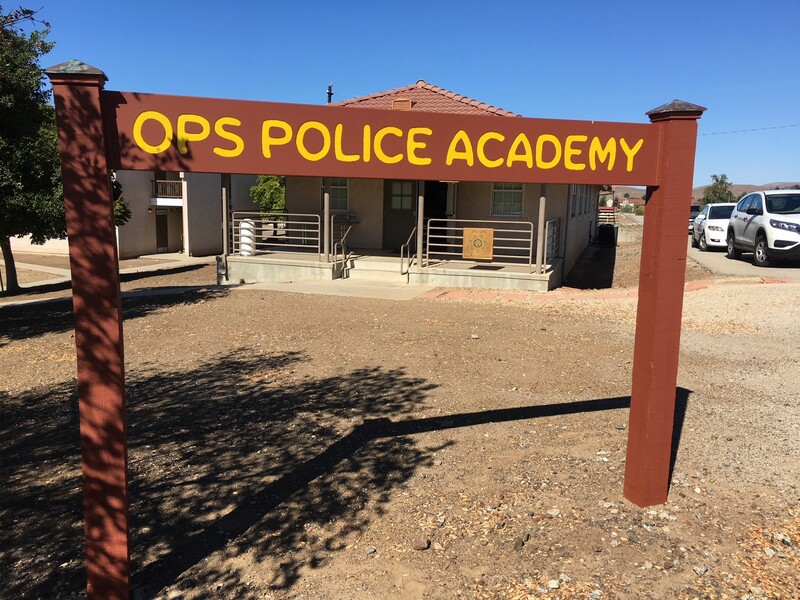 Check out the OPS Police Academy Class 028 Graduation video on YouTube to learn more about our team. 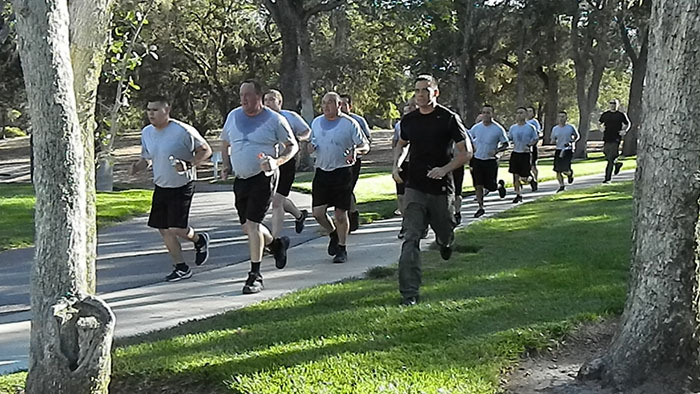 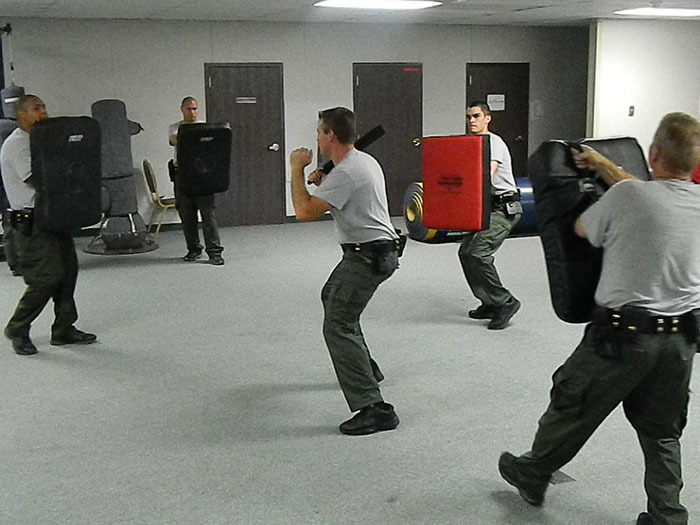 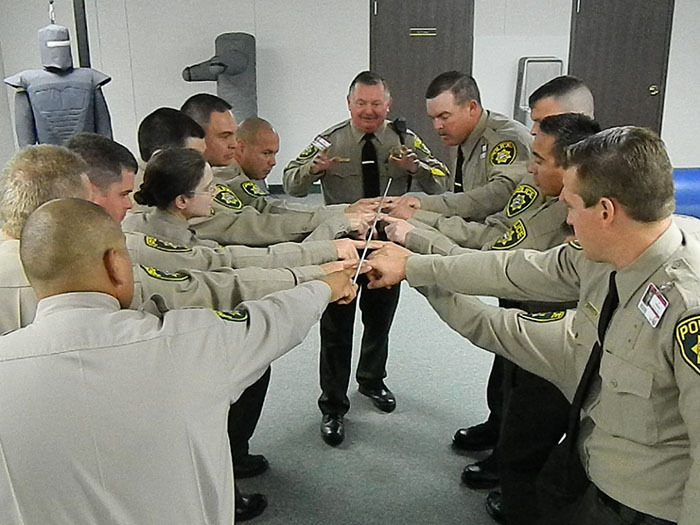 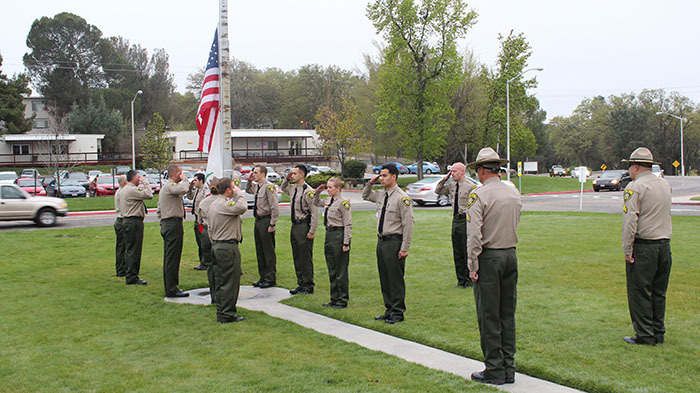 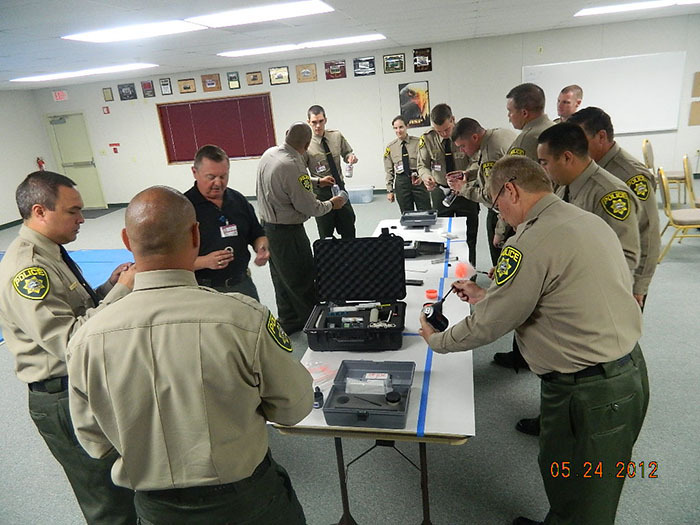 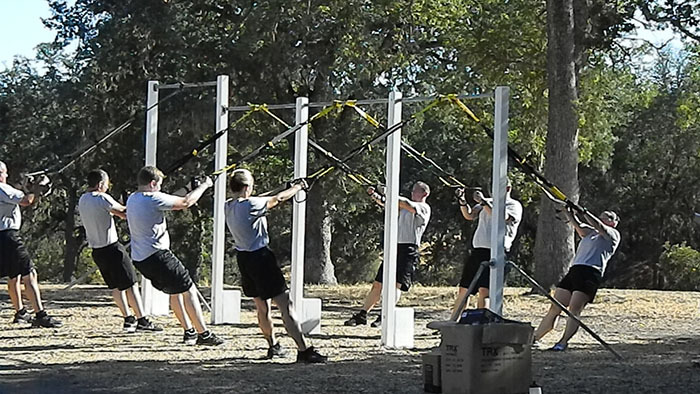 For further information about the OPS Police Academy, contact the Hiring Coordinator at: (916) 562-2521.